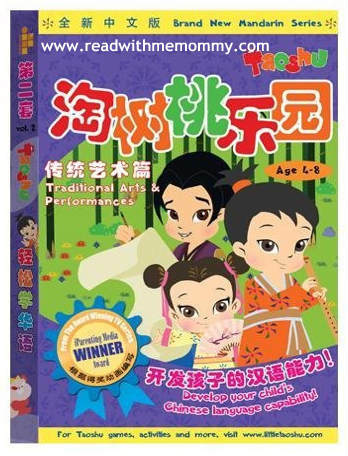 Taoshu and Lingling learn all about traditional Chinese music and instruments, and Lingling even learns to dance! Join them on this dramatic journey as they explore the exciting world of Chinese performing arts. Taoshu also learns the importance of knowing the meaning of his name and in doing so finds out about the origins of the Chinese script and calligraphy.